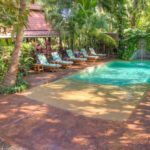 The Living Hotel Nosara is a serene jungle oasis surrounded by lush tropical gardens and is just a short 5-minute walk from our surf school. 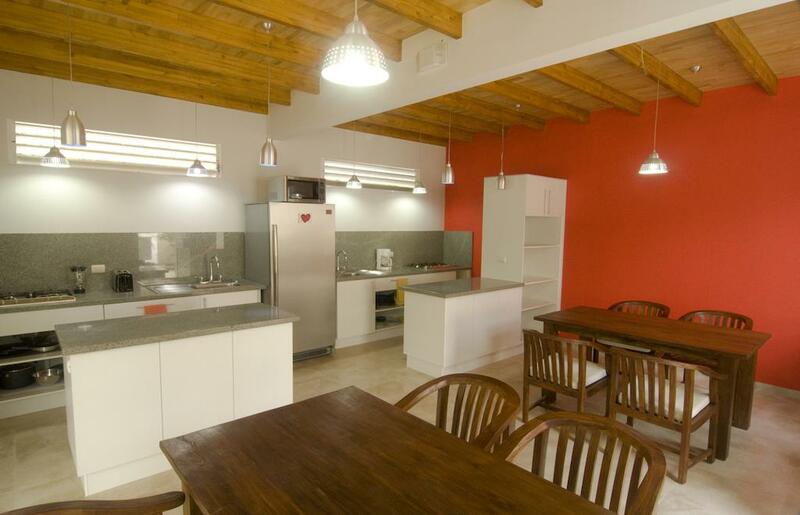 Here you will enjoy the majestic feeling of rustic charm in a modern setting. 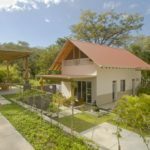 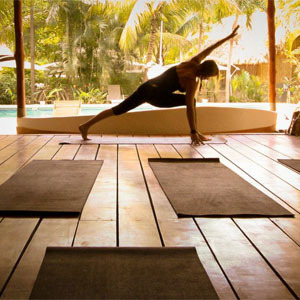 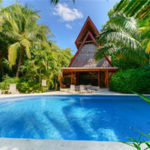 The hotel boasts a large swimming pool, gorgeous rancho, lounge, comfy hammocks for napping, an office center, free wifi, a spa renown for delivering the perfect combination of healing therapies and luxury treatments, daily yoga classes, and a cafe. 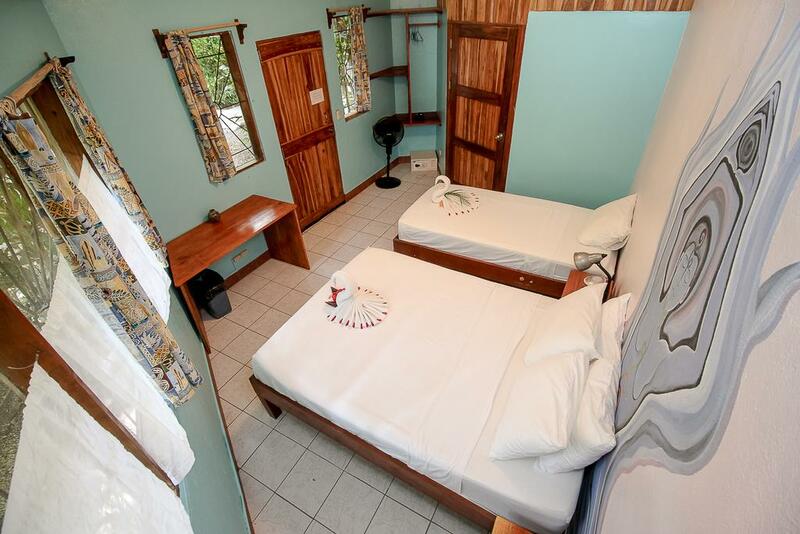 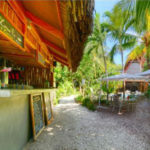 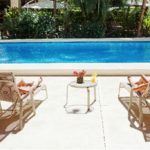 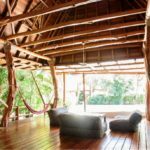 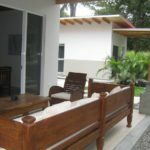 Kaya Sol Surf Hotel is a family owned and operated hotel that specializes in clean, comfortable and affordable rooms in a relaxed, family-friendly atmosphere. 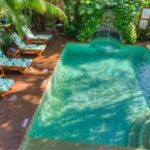 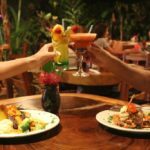 The hotel is equipped with a swimming pool with waterfall, an excellent restaurant that serves breakfast, lunch, and dinner and it’s own private jungle trail directly to the beach. 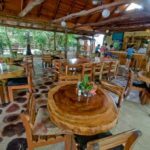 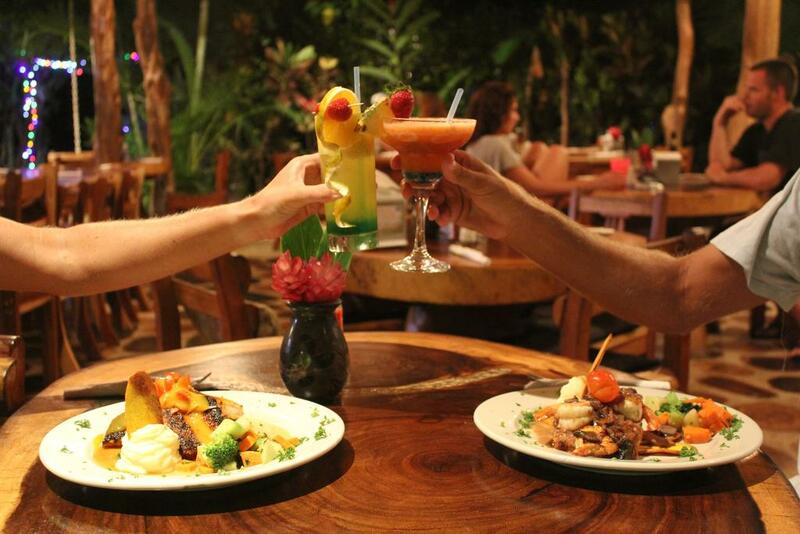 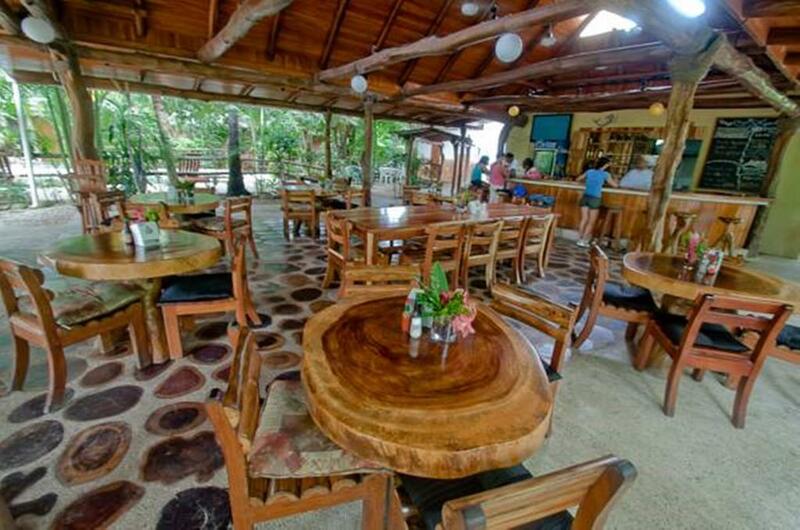 Kaya Sol is only a 3-minute walk from our surf school and is centrally located to many other shops and restaurants. 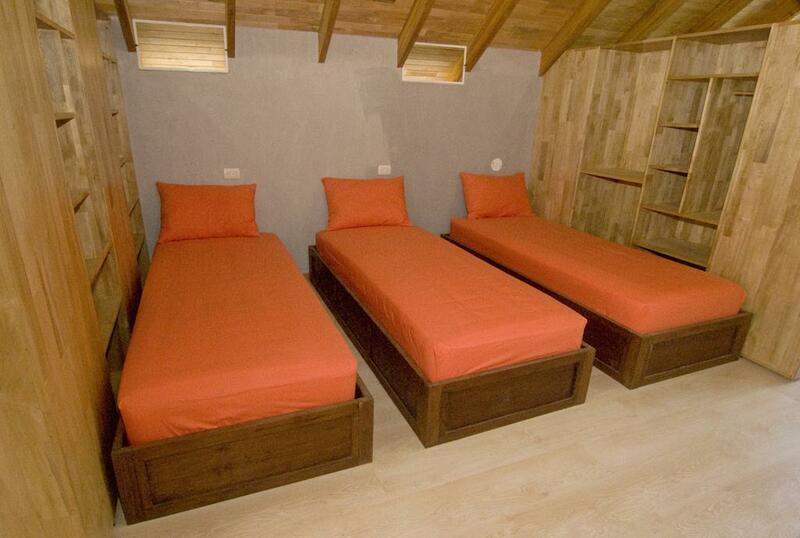 4 You Hostel is a new “luxury” hostel located just 10 minutes walk from our surf school. 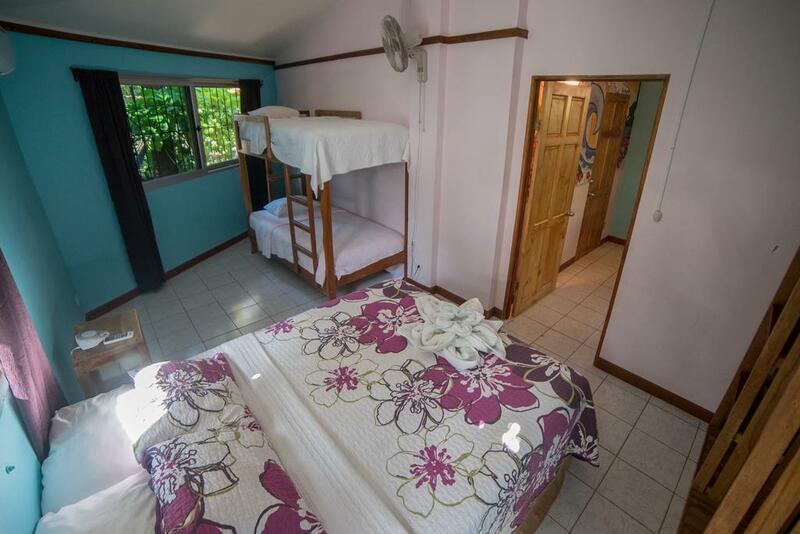 Surrounded by lush nature, the hostel is a great option for the budget traveler to relax and make new friends. 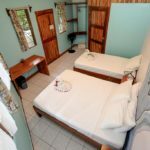 The newly built facility is furnished in a Balinese theme and has a double kitchen area fully equipped for guests to share. 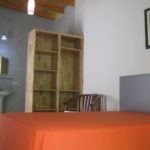 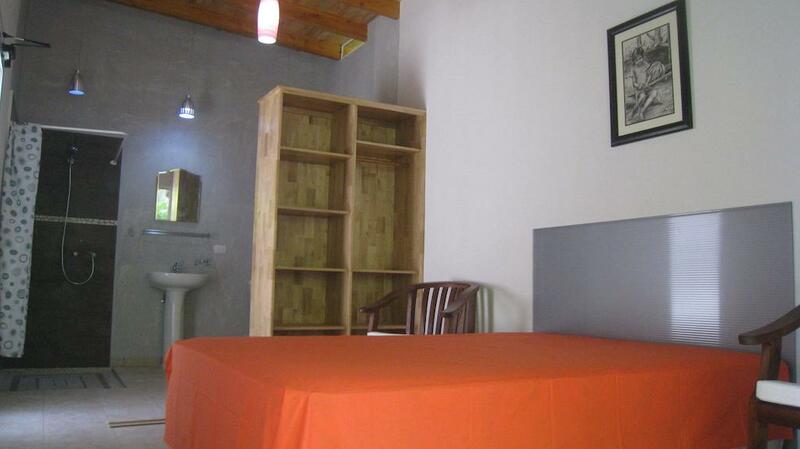 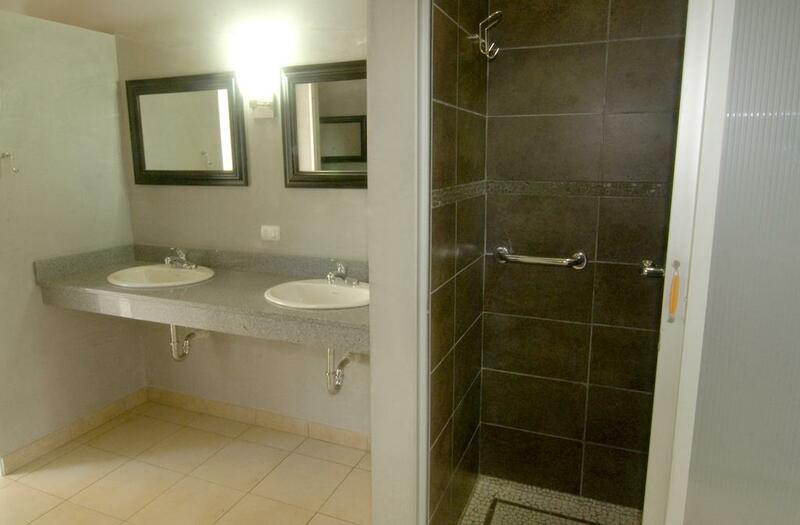 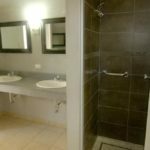 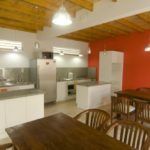 The hostel has both shared rooms and private rooms with 3 shared showers and 4 shared bathrooms. 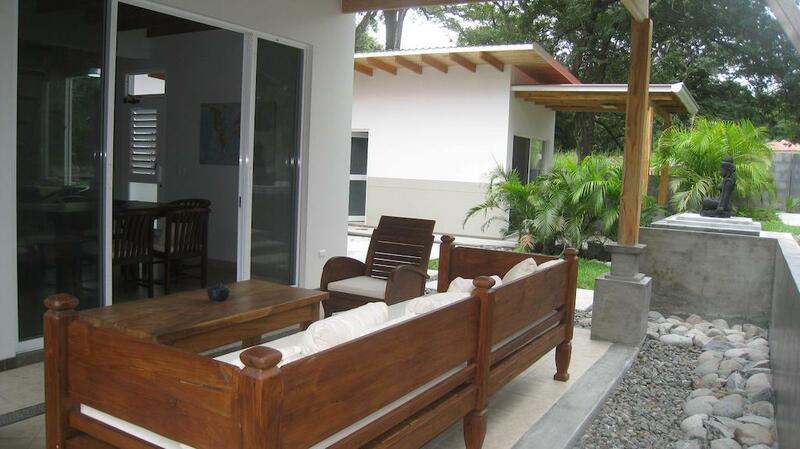 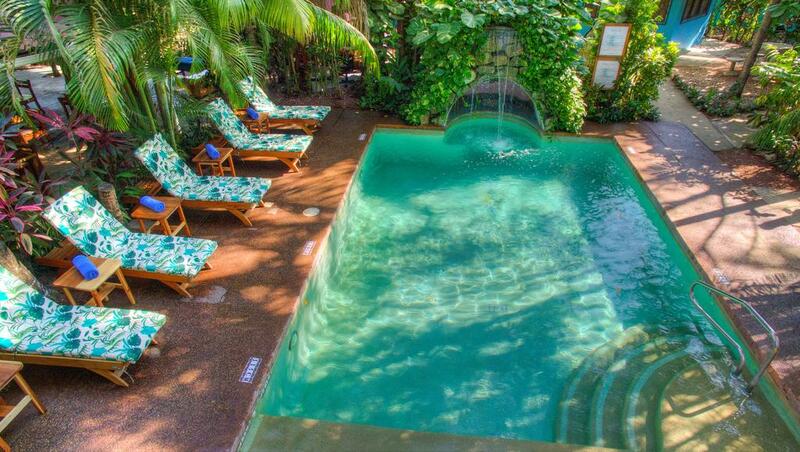 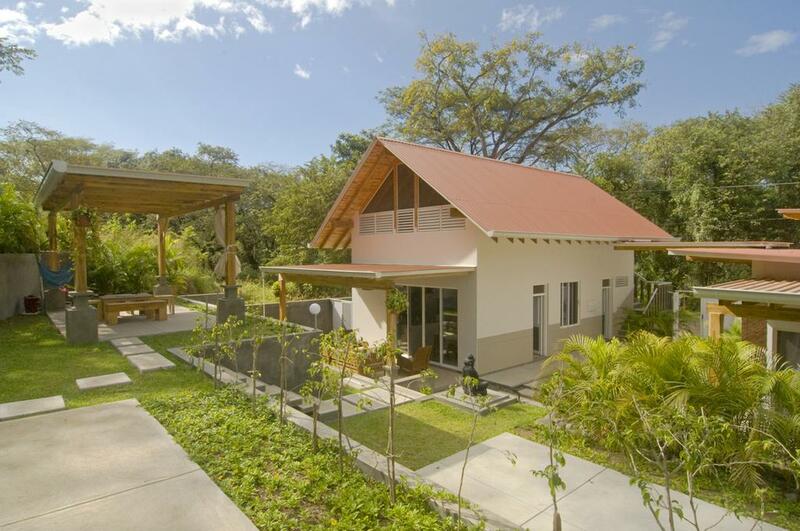 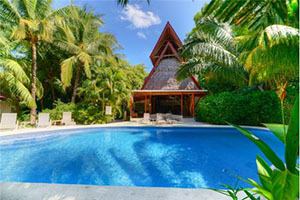 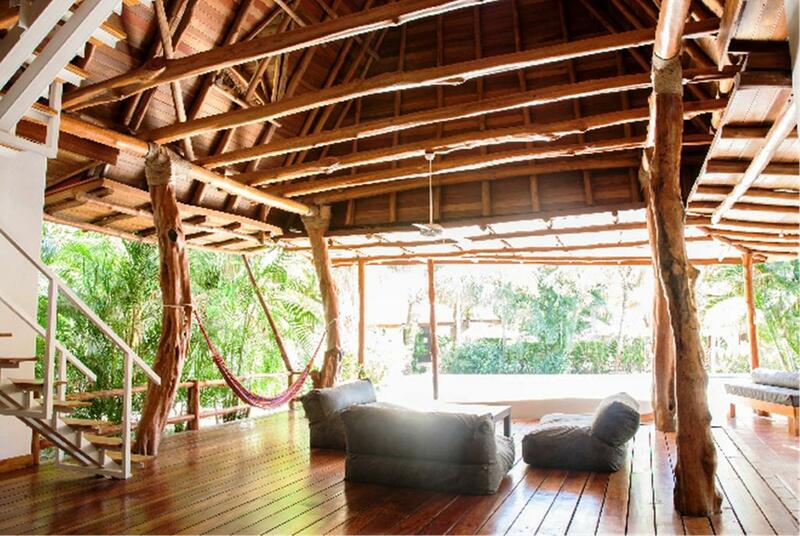 It also has 2 private bungalows with private bath, free wi-fi, and is close to other shops and restaurants. 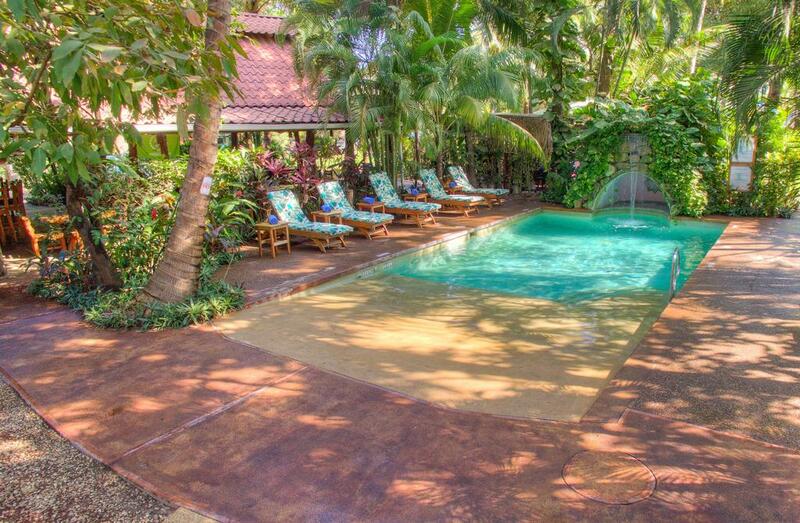 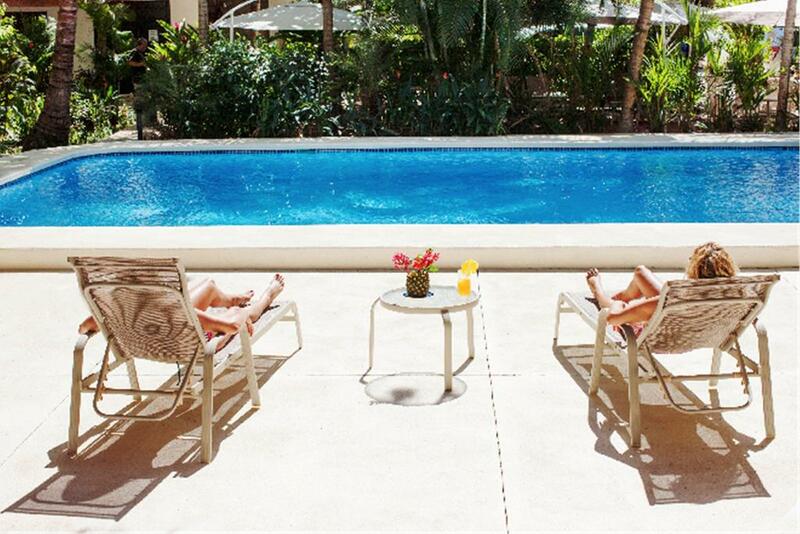 *All starting prices are based on double occupancy and 7day/7night stay. 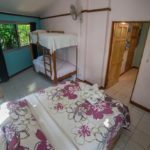 Contact us today to begin customizing your Surf Camp experience if you want a shorter stay or if you have more/less people in your group.